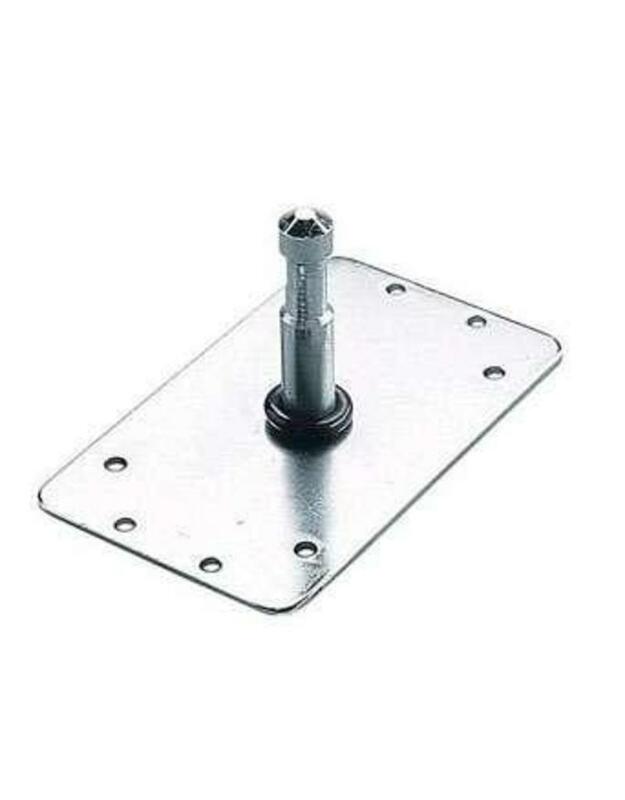 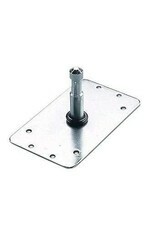 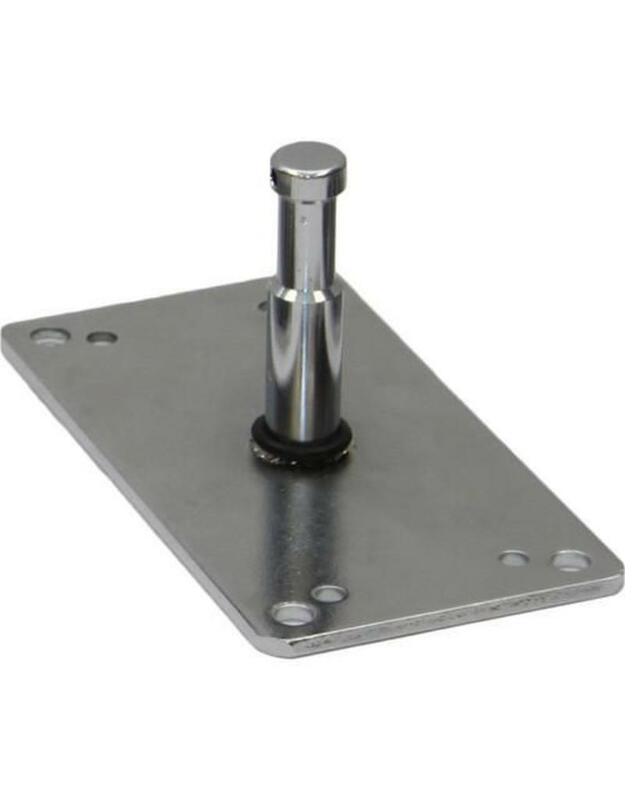 This Avenger F800 3.0" Baby Wall Plate is a 3.5 x 5.87" metal plate with a welded 5/8" Baby stud. 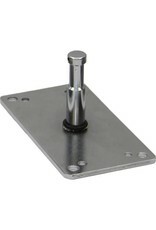 The plate has eight anchor points for nails or screws, which are not included. 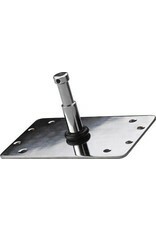 This item may be used on a wall or free-standing as a floor-level light mount.